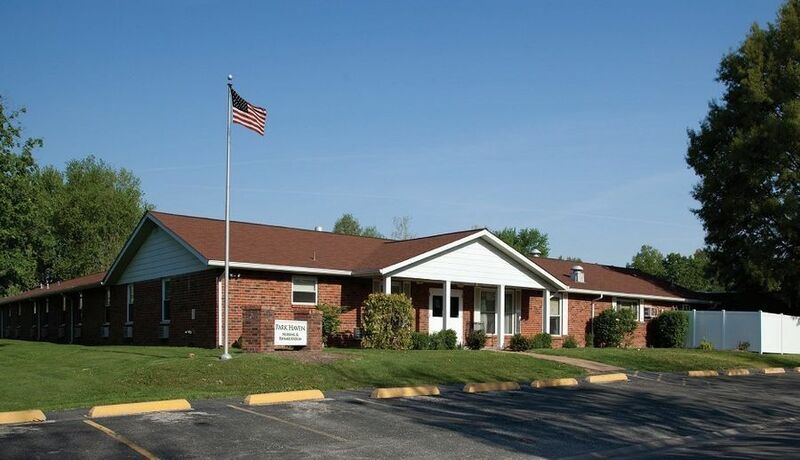 A welcoming, colonial-style building in a landscaped residential setting, Park Haven is located in an idyllic small town just ten minutes from the St. Louis Metro-East. 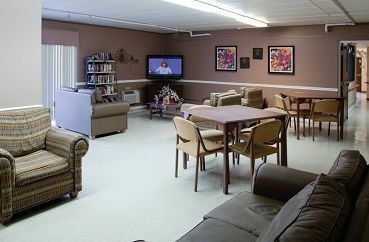 Skilled nursing is provided to residents 24 hours a day, along with professional physical and occupational therapy, social programs and counseling. Facilities include a pharmacy, diagnostic X-ray and clinical laboratory. Park Haven's staff is friendly and caring, creating a homelike environment for the dietician-supervised meals and daily activity programs.